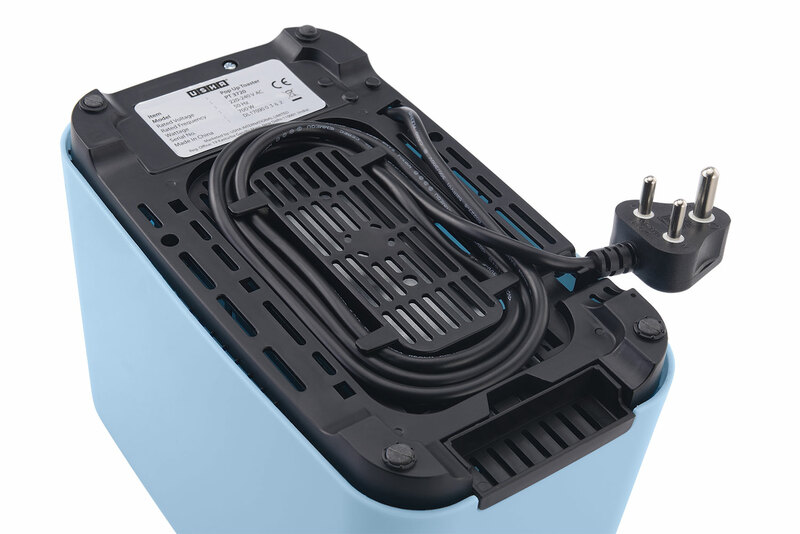 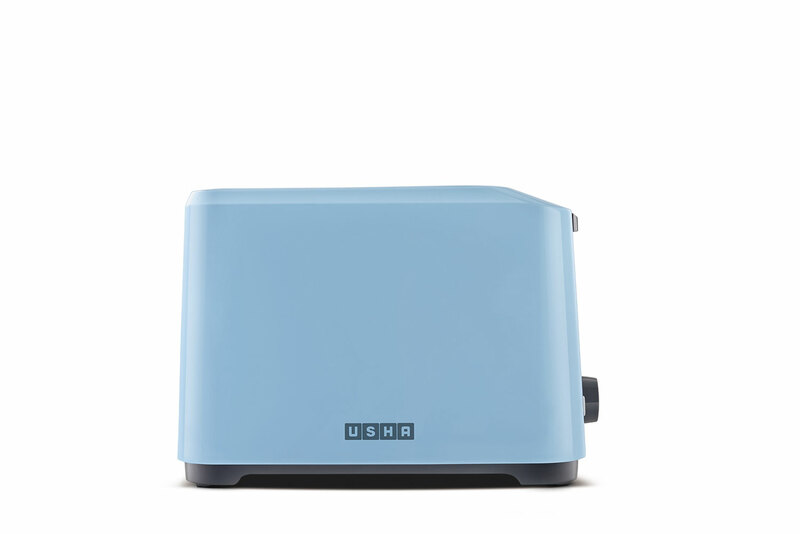 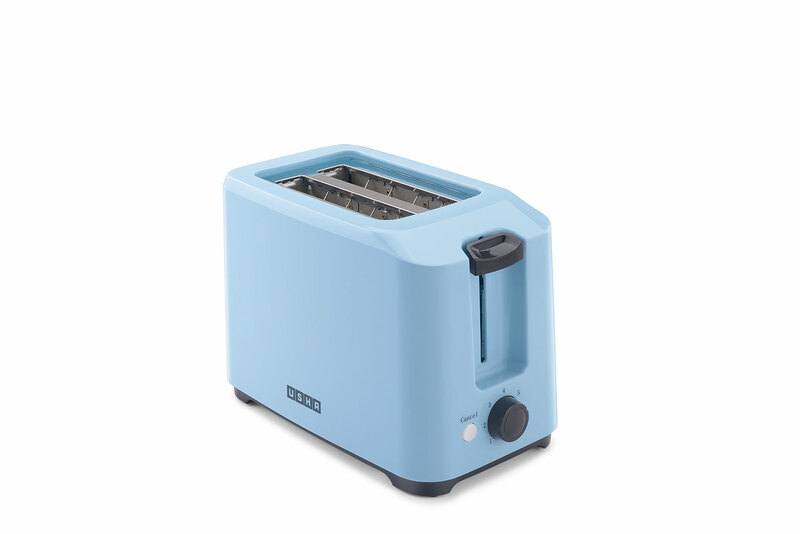 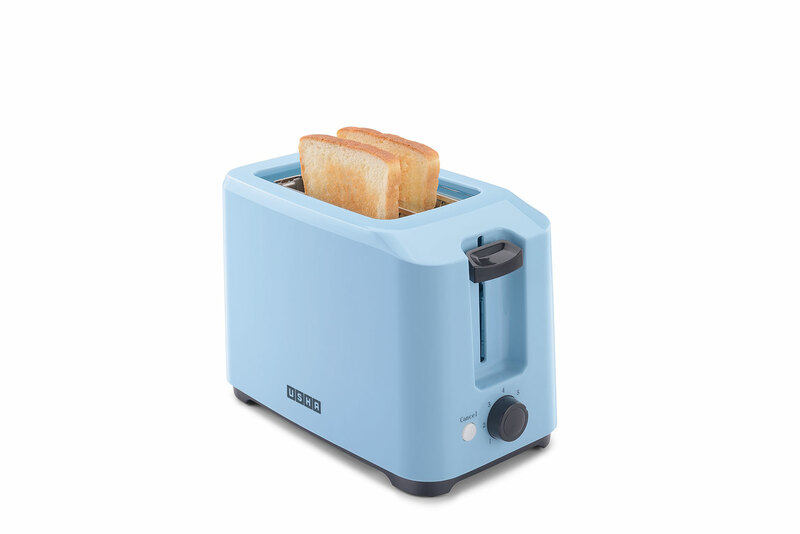 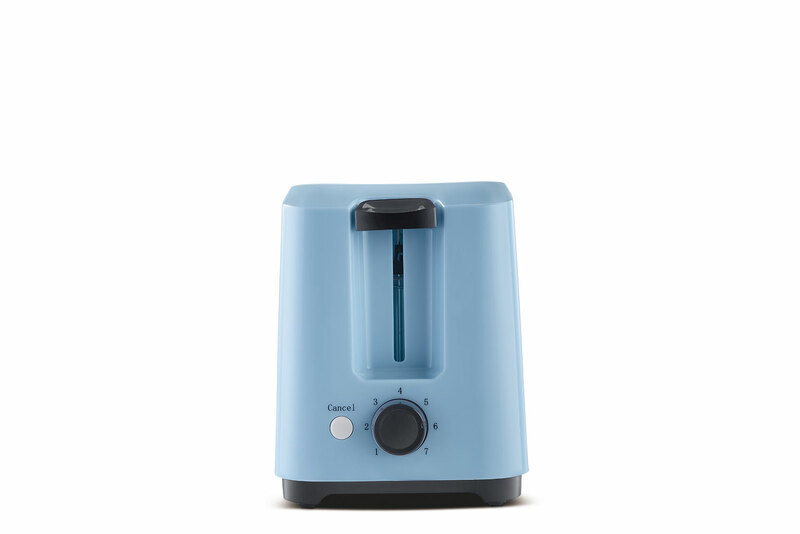 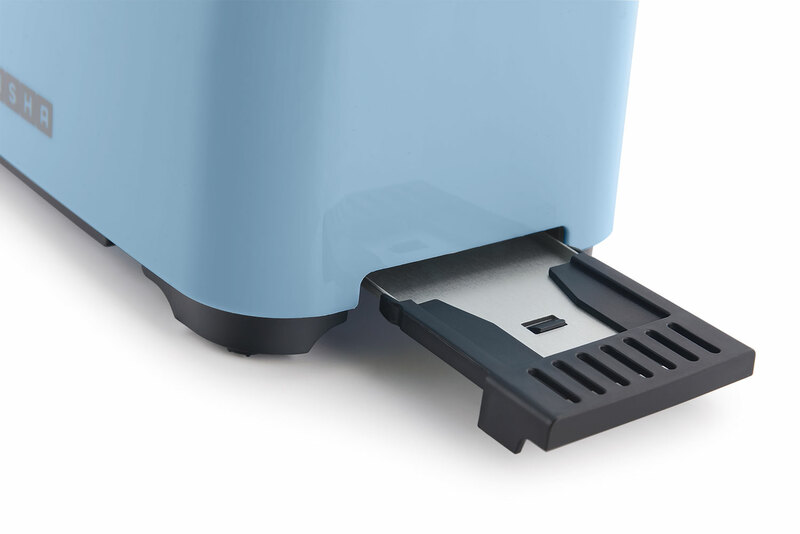 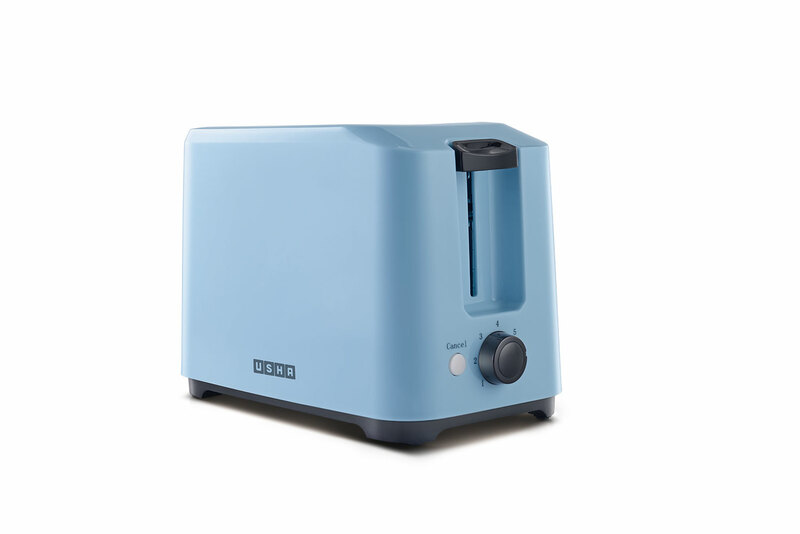 Easy to clean, easy to hold and a cake-walk to store, we have for you a 2-slice holding pop-up toaster with 7 heat settings for your choice of browning clubbed with a mid-cycle cancel function to keep your operation flexible. 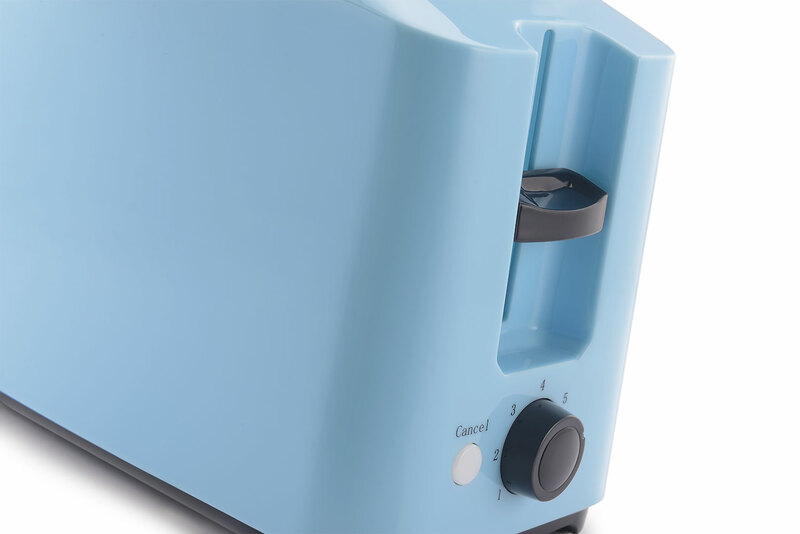 With a higher lift, it browns even the smaller slices to delightful perfection. 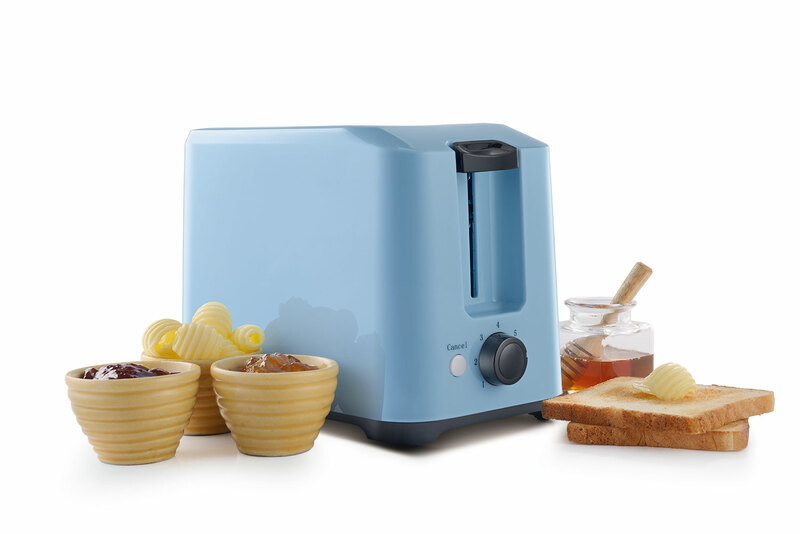 Add to the experience a removable crumb tray and a cord-winder, and you’ll be surprised by how hassle-free toasting bread can be!